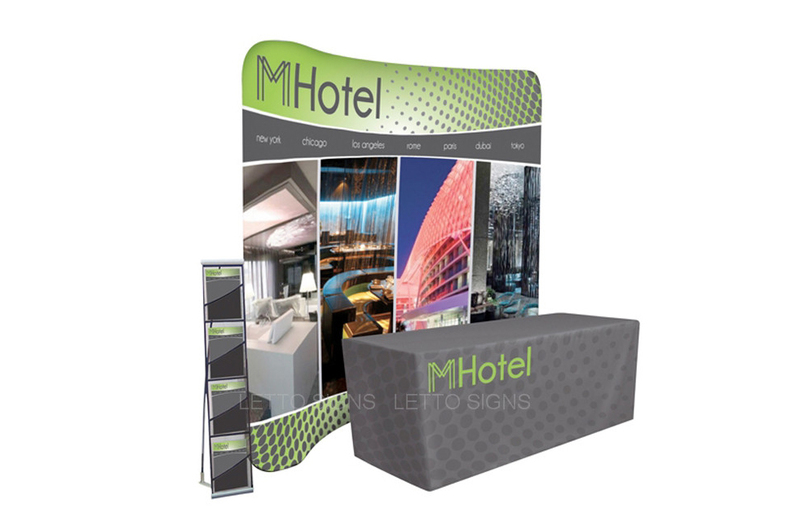 1.Custom build Exhibition Equipment Systems that are easy fast to assemble and breakdown. 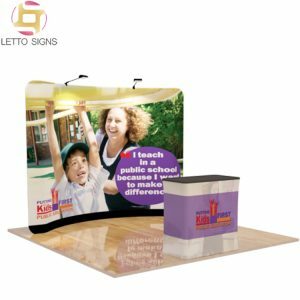 2.Fabric Frame use lightweight aluminium, designed with simple push fit fixtures for easy assembly. 6.UV Flatbed Printing Services on any surface with texture. 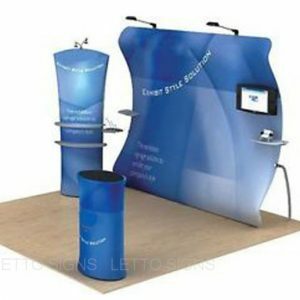 7.Exhibition Equipment Systems is suitable for creating large exhibition stand. 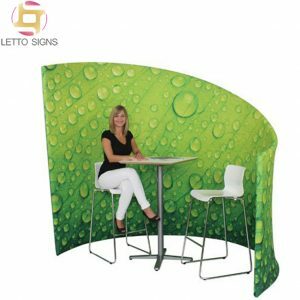 8.Fabric Frame is ideal for all indoor and outdoor applications with versatility to be quickly hang on walls or ceilings and for event display. 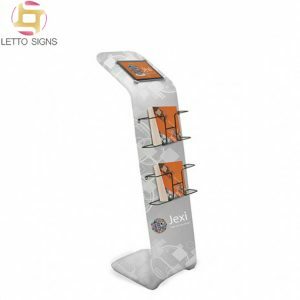 9.Flatbed printing quailty images directly on glass, plastic, wood, canvas or other materials.